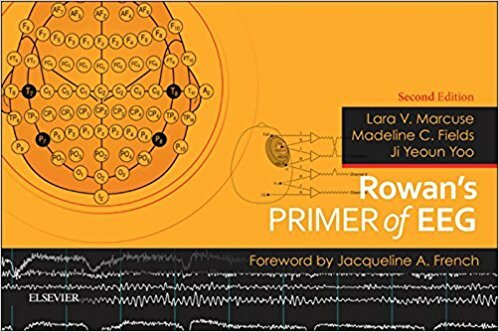 If you are a starter in the field of EEG reading then this book should be your first step. It explains how to read EEG from the scratch. From normal, variants, artifacts to abnormal findings, brief, quick and covers all basics. 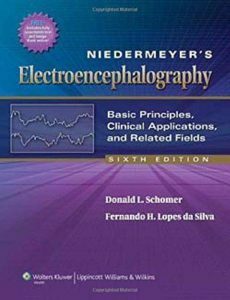 If you have a good background about EEG and want to learn further, if you want to pursue your career in the field of epilepsy or if you want to be a professional EEG reader then this should be your next step. If you are done with basics and looking forward to be an epileptiologist, then this is your next target. 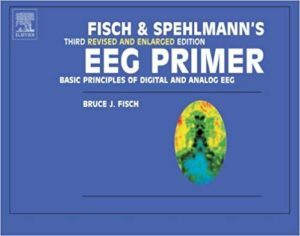 A very comprehensive book written by one of the leaders in the EEG science Dr. Bruce Fisch. Another comprehensive book for all what you need to know about EEGs. 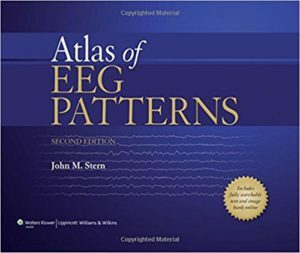 Free to use without a subscription, Dr David Strayhorn established this website to serve as an extensive atlas of different normal and abnormal EEGs. 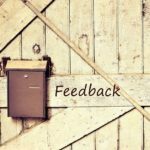 Don't forget to test your reading skills using the included EEG archive! 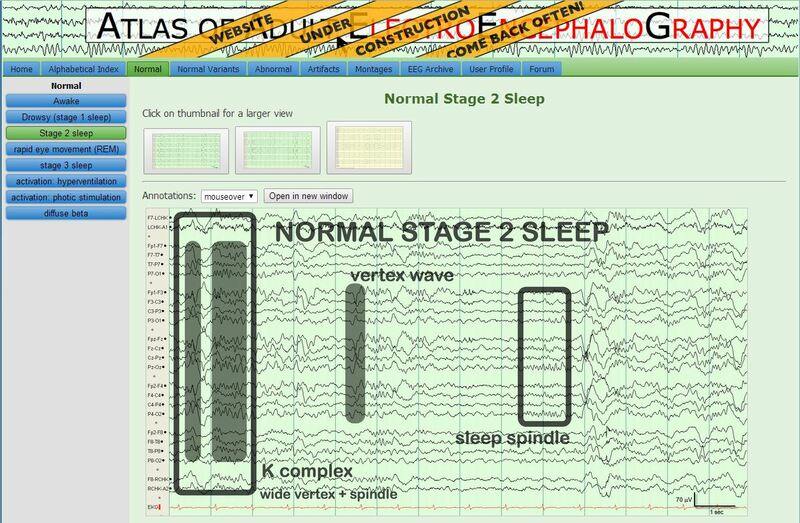 An introductory text and atlas for normal and abnromal adult and child EEG. 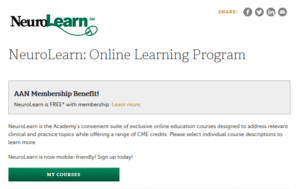 Free access from American Epilepsy Society. 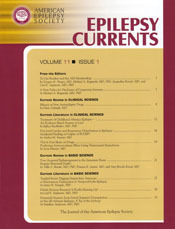 A free access journal from American Epilepsy Society. 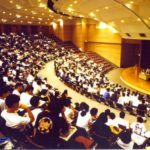 Power point slides, prepared by AES for students and residents. 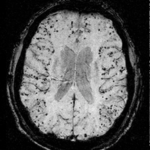 An Online database for epilepsy syndromes and underlying etiologies. Developed by ILAE, free for all users.